Nichole Cable was allegedly killed by an acquaintance who used a fake profile to lure her from her home. Nichole Cable was allegedly killed by an acquaintance who used a fake profile to lure her from her home, then kidnap her in hopes of becoming a hero when he miraculously "found" her, according to state police. Meanwhile, rumor and speculation ran rampant on social media following Cable's disappearance and the charging of a 20-year-old who knew her. Ashley Pattershall said Thursday some of her classmates at Old Town High School have opted to deactivate their Facebook accounts. "A couple of my friends have deleted their Facebook, and some of my friends don't have Facebook anymore," said the 16-year-old Pattershall, who was a close friend of Cable. 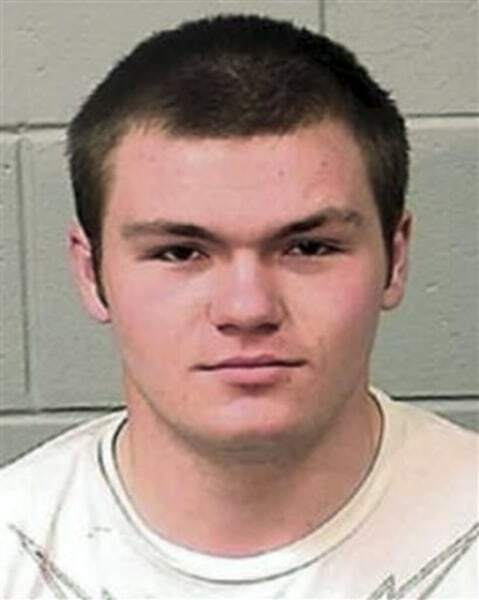 Kyle Dube, 20, of Orono, used a phony Facebook account created in the name of a student from another school to lure Cable outside her Glenburn home, where he abducted and killed her on May 12, authorities said. 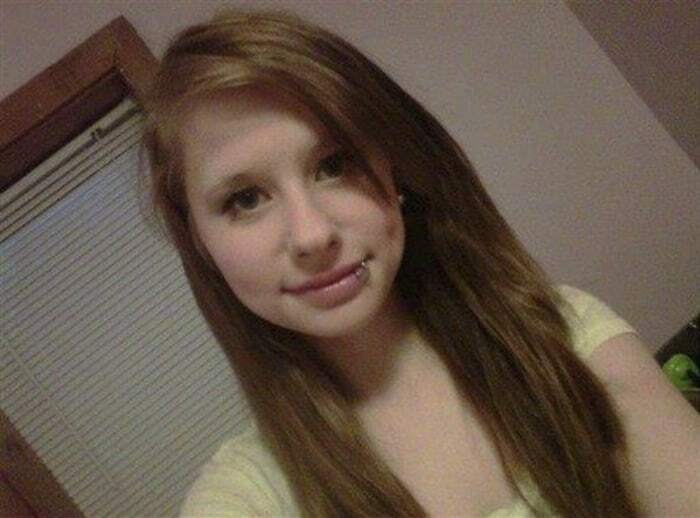 Her body was found more than a week later in a wooded area of Old Town, north of Bangor. Dube told others he wore a disguise to kidnap Cable and intended to return later and find her safe and sound, police said. Instead, he discovered she was dead when he went to check on his duct-taped victim in the back of his father's pickup. Authorities said Dube told his girlfriend and brother that he dumped Cable's body and covered it with sticks. He was formally charged Wednesday with murder and kidnapping. Dube's attorney, Stephen Smith, did not immediately return a phone call left at his Bangor office on Thursday. Cable's mother, Kristin Wiley, said Thursday that she wants to brainstorm with school principals about how to help teens be safe online. A police officer also talked to her about doing seminars on teen safety, she said. "We need to get awareness out. Even the Bible says, 'Do not stand idle by.' I'm not going to stand idle. For my daughter, I will not stand idle. I will do whatever I can," she said from her Glenburn home. According to state police, detectives interviewed a young man named Bryan Butterfield a day after Cable was reported missing. Butterfield told police that someone had created a phony Facebook account in his name, and police traced it to Dube's parents' house in Orono. Cable was frequently contacted by the fake Butterfield and agreed to meet with him at the end of her road to get some marijuana the night she went missing, according to the state police affidavit. Social media's role in Nichole's disappearance and death was a wakeup call for students, many of whom have become paranoid about online contacts, said Pattershall, Cable's friend. Pattershall, who said the fake Butterfield account had contacted her and others, said she cleaned out her Facebook "friend" lists, making sure only confirmed friends and family members can communicate with her. Wiley choked up as she talked about how her neighbors looked out for each other on the dirt road with a handful of houses in Glenburn. She still has difficulty fathoming the state police account of Dube jumping out to grab her daughter at the end of the road. "It's very important that we prevent this from happening again, not just in our community but any community, Wiley said. Wiley said her daughter would want her to act. "She would not want anyone else to go through this." Facebook is owned by Facebook Inc.